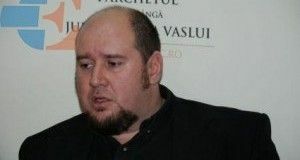 20 people, including the former director of CFR Marfă, Mihuţ Constantin Crăciun, have been placed on remand on the night of Wednesday to Thursday, in the file related to the underevaluation of the National Railway Freight Company ‘CFR Marfă’ box cars. The prejudice is over EUR 6 M.
The Organized Crime and Terrorism (DIICOT) prosecutors are investigating 40 people for the offenses of setting up an organized criminal group, embezzlement with particularly serious consequences, fake intellectual deeds and use of forgery. The DIICOT prosecutors, with the help of the police officers with the combating organized crime and transport, have conducted on Wednesday 63 home searches in Bucharest and Timiş, Caraş-Severin, Hunedoara, Prahova, Mehedinti, Calarasi, Arad, Teleorman and Dambovita counties. 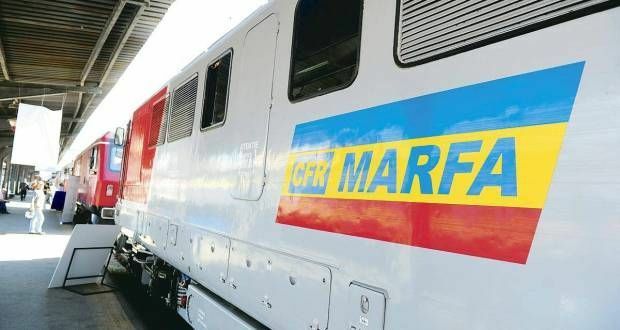 According to sources, the investigators noted that during 2016, at the level of the National Railway Freight Company ‘CFR Marfă’ SA, an organized criminal group was allegedly formed, involving decision makers from the central and territorial levels of the transport company, aiming to under-value the company’s assets, on the occasion of the sale and purchase of 2,450 wagons destined for cassation, thus facilitating the trafficking in favour of SC Remat SA Călăraşi of the difference between the real value and the underestimated value of the assets. The under-value level reportedly was made, according to the same sources, by offering on the Bucharest Stock Exchange, under the open tender procedure initiated by ‘CFR Marfă’ SA, of 2,450 wagons on wheels at scrap iron price, although, according to the standards in the field, the metal scrap for cassation was classified as ‘heavy scrap waste’ and ‘special scrap’ (steel), waste categories with higher net market value. The sources also inform that the purchase price was of EUR 120/ton for scrap iron, although the average price for ‘heavy scrap waste’ was of EUR 175.88/ton and for ‘special scrap’ (steel) was of EUR 218.90/ton, and this resulted in under-valuation of the goods by 82.42% in the case of ‘special iron scrap’ (steel) and by 46.56% in the case of ‘heavy scrap waste’. The 2,450 wagons subjected to cassation amounted to 35,002.12 tons of steel and 16,584.50 tons of heavy scrap iron, quantities that were mentioned in the documents concluded as scrap iron. 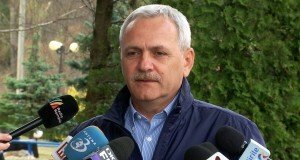 The damage caused to SNTFM ‘CFR Marfă’ SA through the criminal activity amounts to EUR 6,313,748.52. Mihut Craciun was revoked as CFR Marfa’s general manager in December 2016. 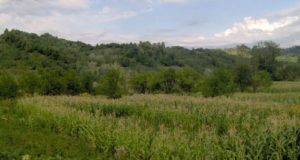 The SNTFM CFR Marfă SA Board of Directors will make a decision on the appointment of an interim management of the company, according to the company’s representatives. They state that the 2,450 freight wagons in the DIICOT investigation meet the cassation conditions and no longer have functional utility.